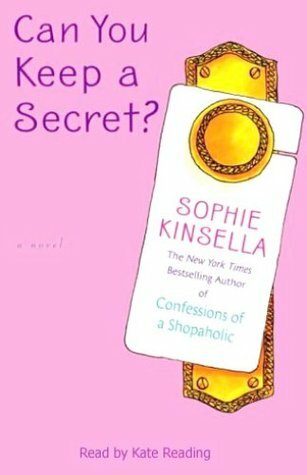 Another fun book from Sophie Kinsella! I always have such a great time with her books, they always put a smile on my face and make me chuckle, and this book is no exception! I loved the premise of this story, telling a complete stranger all your secrets in a moment of panic, thinking your secrets are safe then BOOM that stranger isn't a stranger anymore! I think it such a fun idea and as always I really enjoyed the characters. 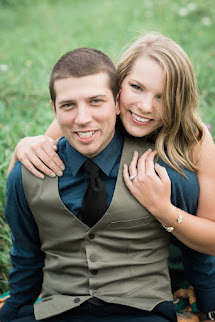 I found I could relate with Emma and I enjoyed hearing her story and thinking about all the little secrets I have as well! If your looking for a cute funny book, I recommend this one for sure!